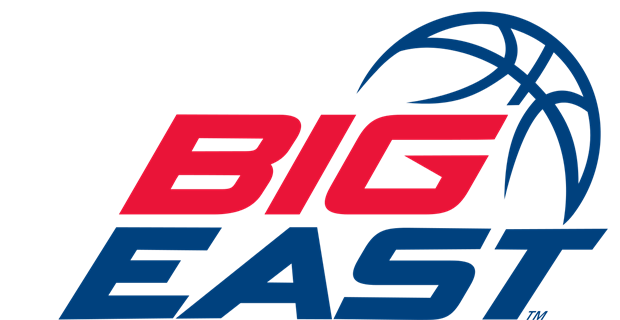 With the college football regular season in the books, College Sports Overload introduces a new weekly feature with the Big East mid-week recap, primarily on Thursdays. - The Hoyas scored 31 of the first 39 points, which propelled them to victory led by Jessie Govan’s double-double with 17 points and 10 rebounds. Freshman James Akinjo came into his own with a team-high 19 points. - Graduate transfer Femi Olujobi continued his progression with a season-high 16 points and seven rebounds for the Blue Demons. Paul Reed chipped in with nine points and 14 rebounds. - Pirates coach Kevin Willard reached another milestone with his 200th career win in a 20-point victory over New Hampshire. Seton Hall’s depth continued to progress as Sandro Mamukelashvili recorded his first career double-double with 14 points and 11 rebounds. - The Friars appeared to be on the brink of a loss to old Big East foes, the Boston College Eagles’, but A.J. Reeves’ triple with three seconds left sent the game into overtime. Providence would not look back as it won by five, led by Reeves’ 24 points. The Golden Eagles go into Saturday’s against in-state rivals, the Wisconsin Badgers on a four-game winning with a seven-point win over the UTEP Miners. Marquette led wire-to-wire as Markus Howard finished with 21 points to add to his league-leading 22.4 PPG. - It was the Marvin Clark and Mustapha Heron show in Queens as they combined for 38 points as St. John’s moves to 8-0 for the first time since the 1990-91 season. L.J. Figueroa added a double-double with 13 points and 11 rebounds. - After a 2-3 start under first-year coach Travis Steele, the Musketeers have found their groove with a four-game winning streak in a 21-point win over the Ohio Bobcats. All-around play was the theme as Paul Scruggs finished with 21 points, eight assists, five rebounds and four steals. Naji Marshall added 17 points, seven rebounds and four assists. - The Butler Way was on full display as it committed a season-low seven turnovers and led by Paul Jorgensen’s team-high 19 points. - In a Big Five battle, the Wildcats rallied from a second half deficit as Jermaine Samuels scored all 15 in the frame. Villanova continues to ride the wave on a five-game winning streak after back-to-back losses to Michigan and Furman earlier in the season.